Periphery: "The Price is Wrong" Single Released! 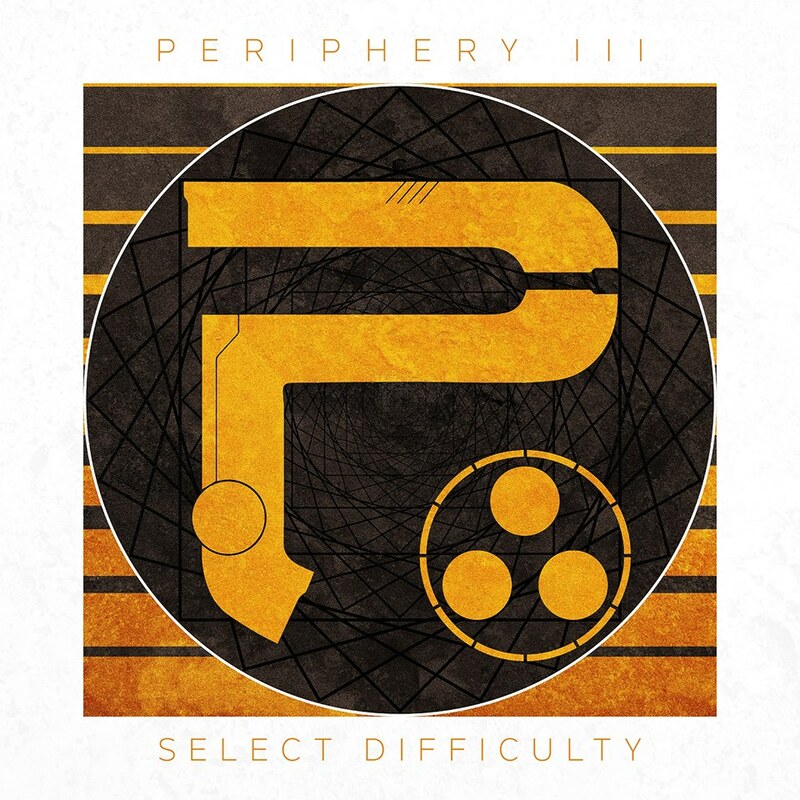 Periphery recently confirmed that they will be releasing “Periphery III: Select Difficulty” on July 22nd via Sumerian Records. 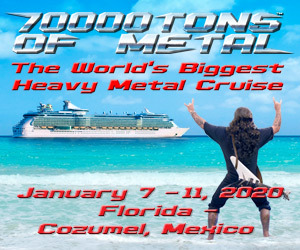 The follow up to the “Juggernaut” double album is highly anticipated by all metal fans, and today we have our first taste of the new material. They premiered “The Price is Wrong” yesterday on Sirius/XM, and you can hear it for yourself below right now! HOW AMAZING IS THIS SONG?! Listen to it over and over below, and do not miss them on their upcoming headlining tour with SikTh, Chon, and Toothgrinder! New material will be played, and minds will be blown!